Perth producer, Tobacco Rat has returned with his murderous melodies with, Component V2.0 following on from the aptly named Component V1.0. Tobacco Rat’s second EP capitalises on everything we know and love about the musician. 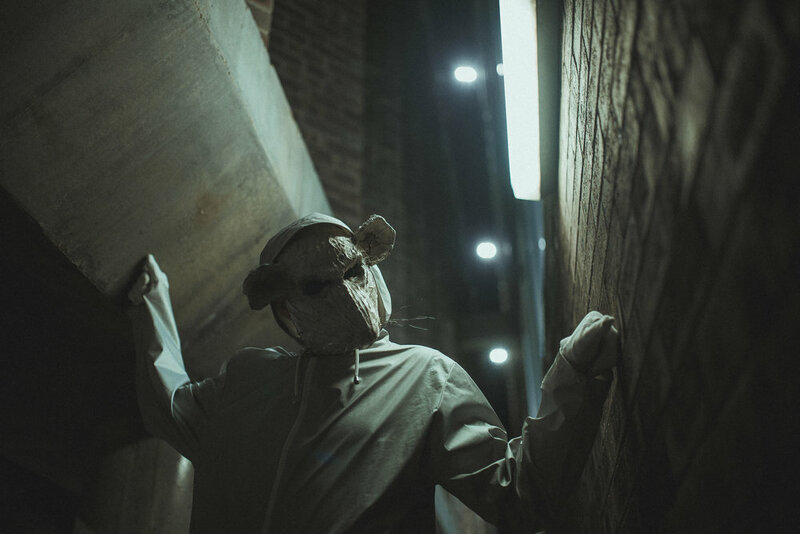 Opening track, 'The Plague' combines traditional trap and bass elements in with Tobacco Rat's experimental industrial style. ‘Unearth’ blends brutality with methodical mannerisms, rendering an intelligent design on all facades. ‘Get Done’ boasts a glitch heavy aesthetic, forged through intense industrial ensembles, and bludgeoning bass. Component V2.0 closes with ‘Convulsions’ a chaotic composition fabricated with intelligence and deliberate intent. Tobacco Rat’s Component V2.0 EP is hypnotising hybrid of sonic pleasures. With each and every release, Tobacco Rat furthers his impact on the Australian underground scene. I can’t wait to see what’s next for this outstanding act!